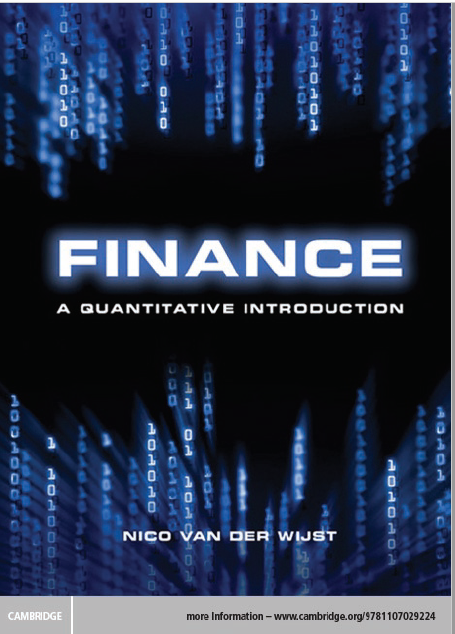 By providing a solid theoretical basis, this book introduces modern finance to readers, including students in science and technology, who already have a good foundation in quantitative skills. It combines the classical, decision-oriented approach and the traditional organization of corporate finance books with a quantitative approach that is particularly well suited to students with backgrounds in engineering and the natural sciences. This combination makes finance much more transparent and accessible than the definition-theorem-proof pattern that is common in mathematics and financial economics. The book’s main emphasis is on investments in real assets and the real options attached to them, but it also includes extensive discussion of topics such as portfolio theory, market efficiency, capital structure and derivatives pricing. Finance: A Quantitative Introduction equips readers as future managers with the financial literacy necessary either to evaluate investment projects themselves or to engage critically with the analysis of financial managers.